You’re an avid art collector and supporter of the arts, especially here in Louisville; how has that influenced how you perceive beauty and the cosmetics industry? Having been a plastic surgeon for 20 years, visual aesthetics is obviously very important to me. Art, whether it be artist derived (paintings, etc.) or God derived (human beings) is about one’s reaction to the subject. Beauty doesn’t necessarily mean beautiful, it means pleasing, moving, inspiring….there are many emotions of reaction to it. What was not atypical for many years as women (& men) age – lasers, fillers, plastic surgery – is quite commonplace today especially with younger women, many of whom haven’t even reached 30. 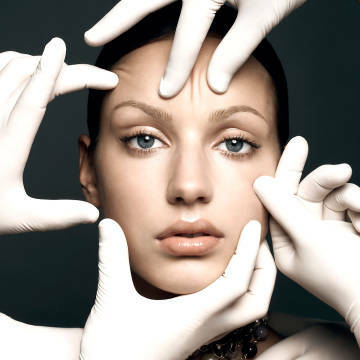 As a plastic surgeon, what are your thoughts on that? With the advent of social media, reality TV, instant access to many things, a ‘manipulated’ beauty has become the norm, i.e., an individual that obviously has had botox, injections etc. For me, the best example of aesthetic enhancement is one that is not obvious, that appears natural. I realize I am older but I fear the new norm will be the somewhat grotesque features of an over manipulated and surgerized face, i.e., guppy lips, pillow-sized cheeks, immovable foreheads, wind tunnel facelifts, on and on. I am hoping for the younger generation that is not a desired look. Have a skincare or beauty question for Dr. Brown? 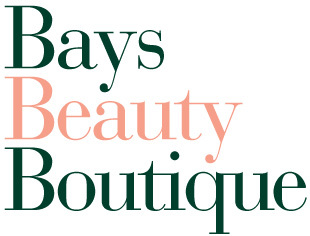 Please email specialist@baysboutique.com and we’ll post his answers in an upcoming blog installment. 740 Comments on "Ask Dr. Brown, Winter 2018"
Well-said, Greg. I would like to ask what products are being developed now that you own Revive, again. Hi James & thank you! In February we’re launching a new eye product, Intensite Complete Anti-Aging Eye Serum which significantly softens the appearance of lines & wrinkles to give a smoother, more youthful appearance while helping visibly plump hollows, volumize & re-contour the delicate eye area. The look of dark circles, under-eye bags & crepiness is visibly diminishes. Also in 2018 we’re working on a new foam cleanser, an energizing spritz, a vitamin C brightener & ultimately a revamped Peau Magnifique.